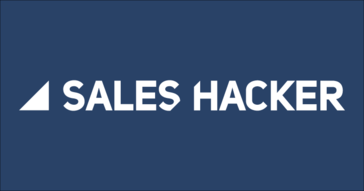 Sales Hacker is a platform designed for modern sales professionals that provides thought-leadership, webinars, conferences, online courses, sales training and digital partnerships. From my experience all the information was useful and easy to apply to daily operations. I wouldn’t say there was anything in particular that I disliked. Good offerings of information and training for b2b sales. Definitely a good enablement tool. * We monitor all Sales Hacker reviews to prevent fraudulent reviews and keep review quality high. We do not post reviews by company employees or direct competitors. Validated reviews require the user to submit a screenshot of the product containing their user ID, in order to verify a user is an actual user of the product. Hi there! 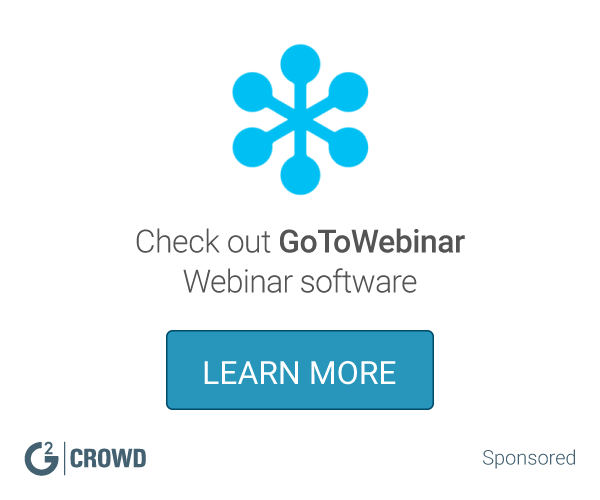 Are you looking to implement a solution like Sales Hacker?